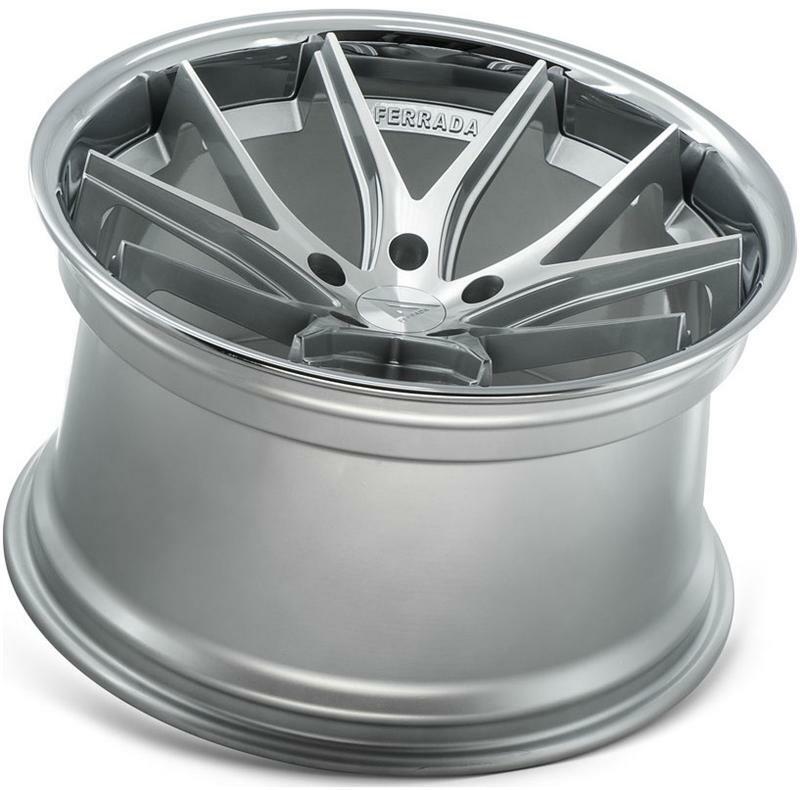 Ferrada FR2 Wheels UNIVERSAL - Speedzone Performance LLC. - Checkout our No Credit Needed Financing Options and Apply Today for Free! 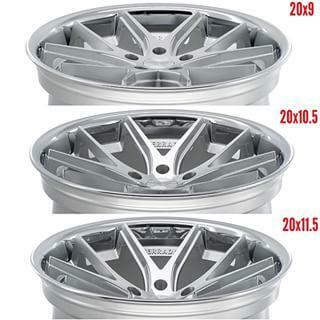 FER-FR2SL-20X9 This wheel comes in black, and will come in 20x9 sizing, with any of the preferred offsets and bolt patterns available below. 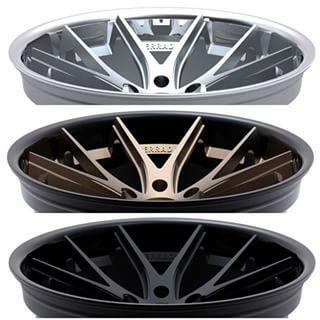 Please write in notes which you would like sent to you when purchasing, or enter your phone number and we will call you to help setup your proper fitment during the order. 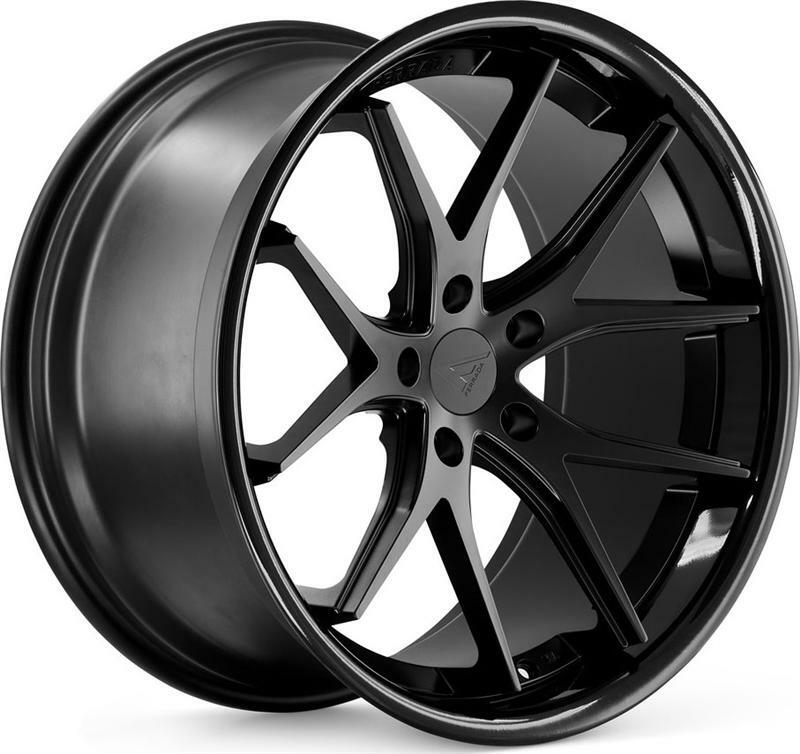 FER-FR2BK-20X9-1 This wheel comes in black, and will come in 20x9 sizing, with any of the preferred offsets and bolt patterns available below. Please write in notes which you would like sent to you when purchasing, or enter your phone number and we will call you to help setup your proper fitment during the order. 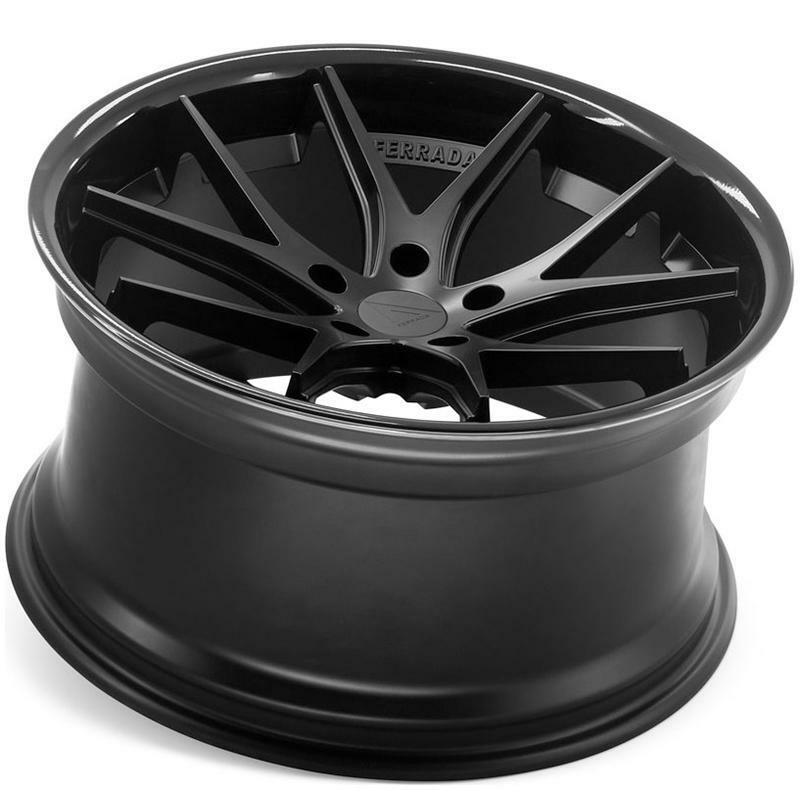 FER-FR2BK-20X10.5-1-1 This wheel comes in black, and will come in 20x9 sizing, with any of the preferred offsets and bolt patterns available below. Please write in notes which you would like sent to you when purchasing, or enter your phone number and we will call you to help setup your proper fitment during the order. FER-FR2SL-20X10.5-1 This wheel comes in black, and will come in 20x10.5 sizing, with any of the preferred offsets and bolt patterns available below. Please write in notes which you would like sent to you when purchasing, or enter your phone number and we will call you to help setup your proper fitment during the order. 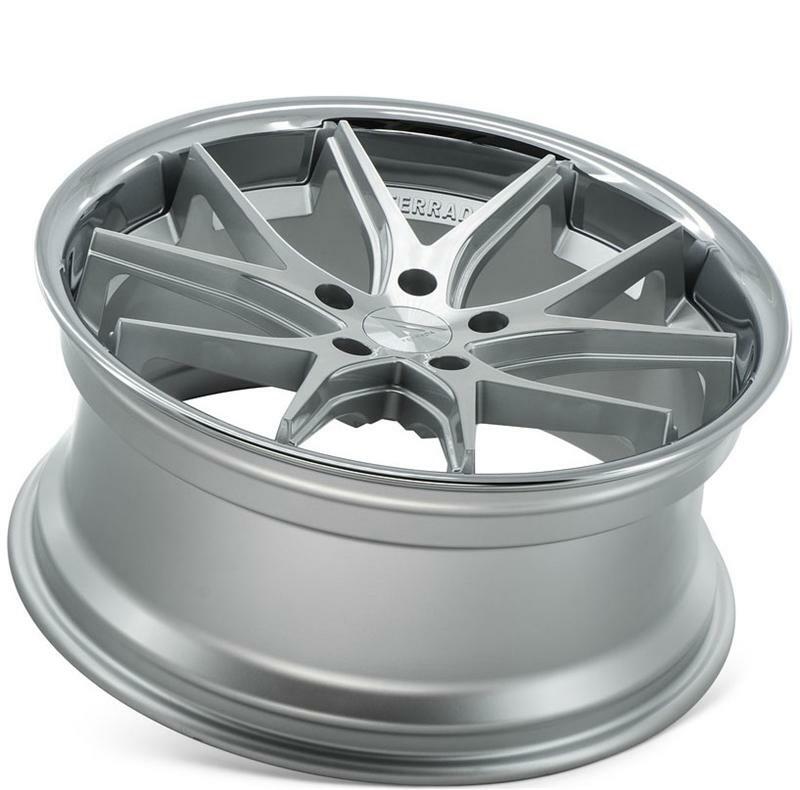 FER-FR2SL-20X11.5-1-1 This wheel comes in black, and will come in 20x11.5 sizing, with any of the preferred offsets and bolt patterns available below. Please write in notes which you would like sent to you when purchasing, or enter your phone number and we will call you to help setup your proper fitment during the order. 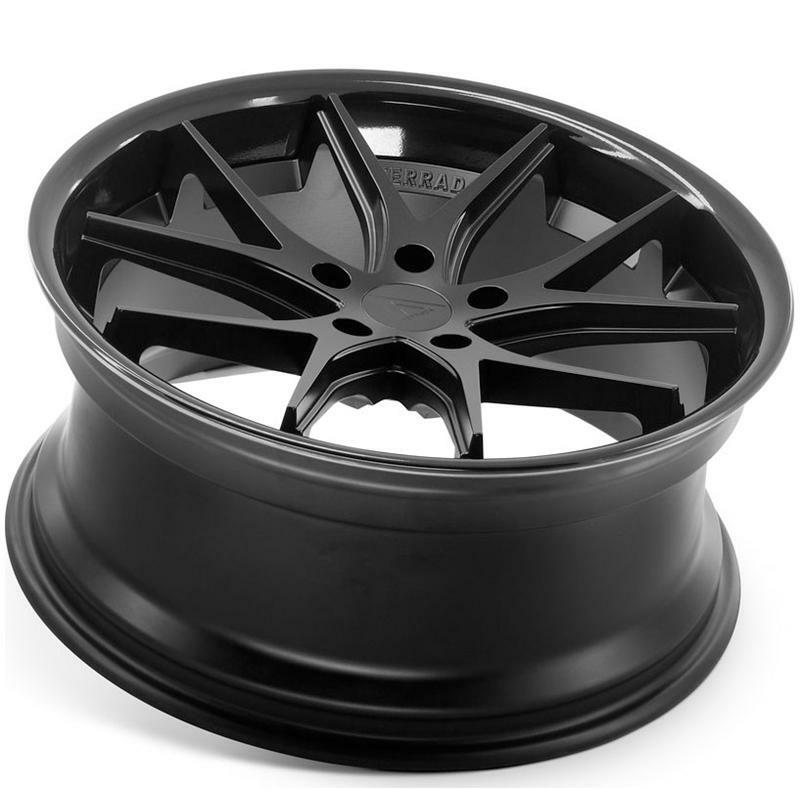 FER-FR2BK-20X11.5-1-1-1 This wheel comes in black, and will come in 20x11.5 sizing, with any of the preferred offsets and bolt patterns available below. Please write in notes which you would like sent to you when purchasing, or enter your phone number and we will call you to help setup your proper fitment during the order. 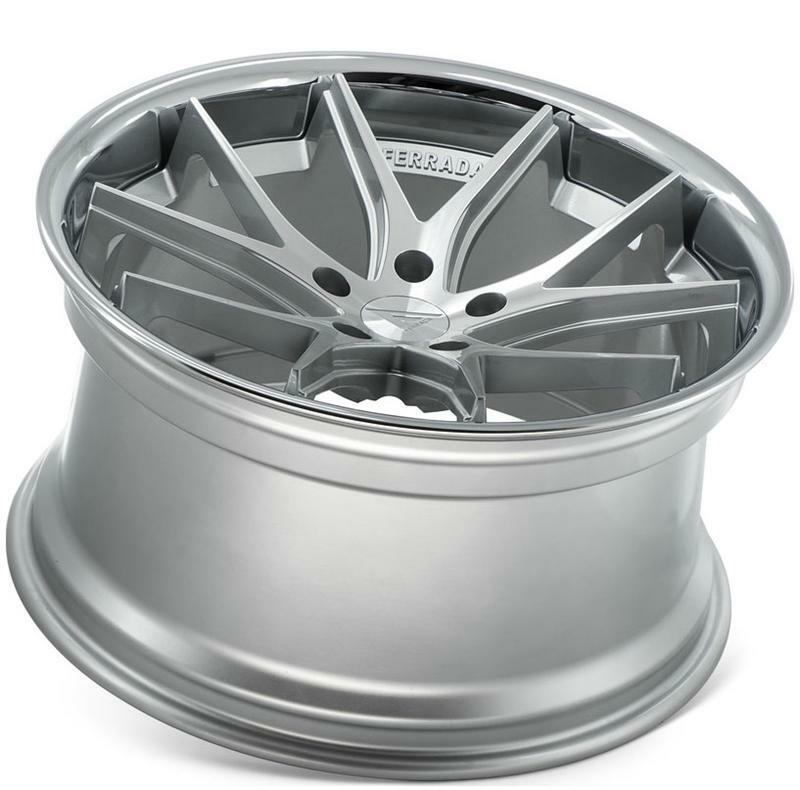 The FR2 Wheel is designed after the classic BBS wheels. A Homage to the racing heritage with a twist on design of the great wheels of a past era. 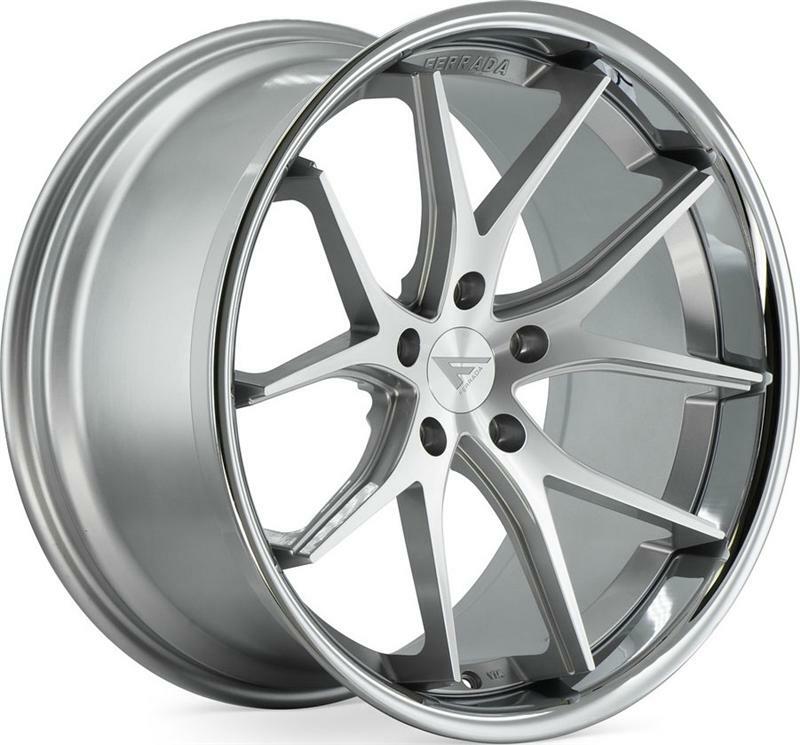 This is the deepest concave wheel on the market, offering amazing styling and appeal.